On Monday, February 7, 2011, at 8pm. “Driving Miss Daisy” will be holding a very special Actor’s Fund Benefit performance dedicated to the memory of Lynn and Corin Redgrave, sister and brother to “Driving Miss Daisy” star Vanessa Redgrave. 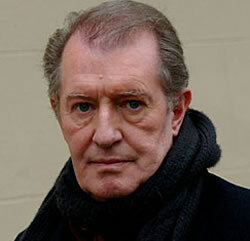 The Redgrave family has left an unforgettable mark on the entertainment industry with careers spanning decades in film, television, and theater. 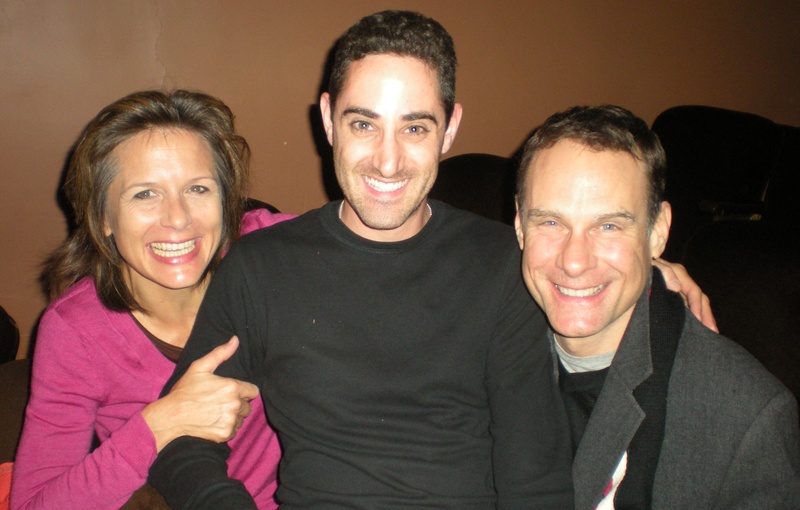 Both Lynn and Corin were big supporters of The Actors Fund, an organization dedicated to helping those who work in the performing arts and entertainment industry both as performers and behind the scenes with social services and emergency assistance, health care and insurance, housing, and employment and training services. 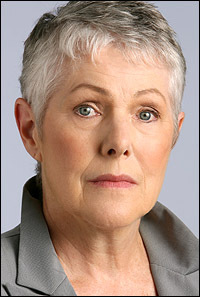 Lynn Redgrave served on the Board of Trustees of The Actors Fund since 1992 and as a Vice Chair since 2006. 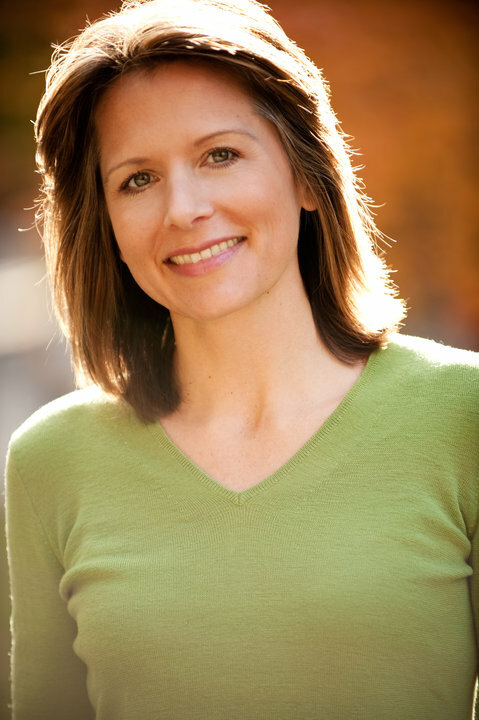 She regularly served as team captain of The Actors Fund’s EIF Revlon Run/Walk team to raise awareness about women’s cancers, and was instrumental in developing “In the Spotlight,” The Actor Fund’s major gifts program. Her brother Corin regularly donated his time and talents performing to raise funds for the entertainment charity. “Driving Miss Daisy” stars James Earl Jones, Vanessa Redgrave, and Boyd Gaines. In what is surely going to be a very heartfelt remembrance, this would be the perfect time to see “Driving Miss Daisy” at the Golden Theatre (252 West 45th Street, between Broadway and 8th Avenue) in New York City. For tickets, click here, or send an e-mail tickets@actorsfund.org, or call 212-221-7300 x133. From starring as “Seymour” in Paper Mill Playhouse’s production of “Little Shop of Horrors” to “William Barfee” in Broadway’s “The 25th Annual Putnam County Spelling Bee”, Jared Gertner is the guy for your production! 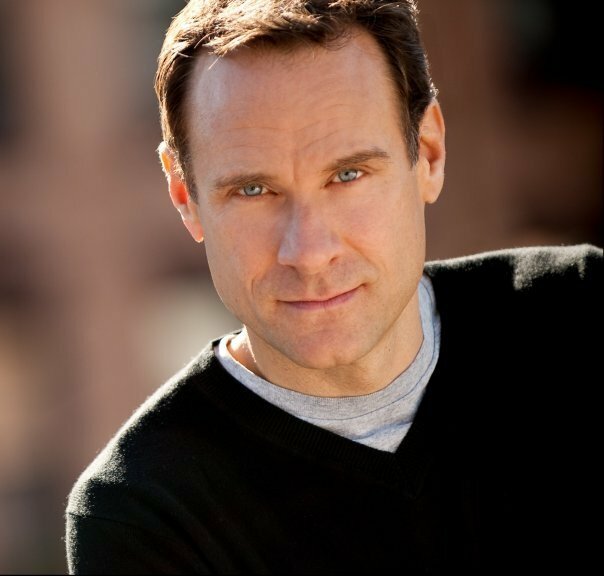 He’s one of the “Core Cast Improviser’s” in the Off-Broadway hit “Don’t Quit Your Night Job” and he just finished up a run of “Forever Plaid” at The Cape Playhouse in Massachusetts. Jared has also been the feature films “Between Love & Goodbye” & “The Suicide Auditions”. Next up Jared will be one of the many talented performers participating in the “Reach The Sky” concert on Monday, August 3 at 7pm & 9:30pm at the Laurie Beechman Theatre in New York City celebrating the songs of Bobby Cronin. 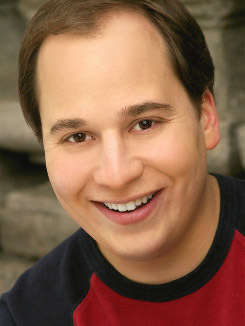 For more on Jared, visit http://www.jaredgertner.com! 1. Who inspired you to become a performer? I would have to say I was inspired by my parents. They were not performers themselves, but they love theatre and they started taking me to Broadway shows when I was 3 (Cats was the first one….forgive me, but I loved it). I also have a cousin who was a dancer on Broadway in the 80’s and an Aunt who ran a community theatre in NJ where I got my start. So they helped too. 2. Do you have any strange or unusual talent that no one knows about? I don’t think I have any really strange talents. I can do a pretty good elephant impression that my 2 year old nephew likes a lot, and I can burp on cue. But I’m really public about those talents. 3. What was your most embarrassing audition? When I was just out of college, I auditioned for a production of Forever Plaid at some small theatre. I went to the store to buy a song from that show and I got the “selections” book. I didn’t realize at my young age, that those books are often in the wrong key and have totally different arrangements from the actual score. I went in with the song all prepared and the guy at the piano said….”oh, I have the score here. I’ll just play from my music.” So I started singing and realized that I had no idea how the song actually went. I was truly awful in that room. I sounded like I’d never sang a song before. When I was done, they just said thanks and dismissed me. The happy ending here….is that I am doing Forever Plaid right now at The Cape Playhouse. Years have gone by and I’m doing the show in a much better theatre. So, it all worked out. 4. If you couldn’t be doing what you are doing now, what career would you choose? I would probably be a teacher. I teach theatre for a bunch of different companies and I love it. If I wasn’t an actor full time, I’d probably pursue that. Theatre actor and teacher…..clearly I am just after the money with those two high paying professions. 5. Boxers or Briefs? Boxer briefs. Its the only way to go. 6. Favorite Drink? Alcoholic or non-alcoholic? I’ll give you both. I drink water more than anything else. I’m obsessed with it. But, every once and a while I crave a Doctor Pepper. As for REAL drinks….I’m usually a beer drinker….Yuengling is my favorite. But, if I’m feeling crazy….its a dirty Bombay Sapphire Martini straight up. 7. “Gobots” or “Transformers”? To be honest, I wasn’t really into either. I was a He-Man and Thundercats kind of guy. But if I have to choose, I’d say Gobots. I say that because with the Transformer movies and everything, Gobots seem like the underdogs now. I always root for the underdog. 8. Favorite Musical/Play? Hmm. I have two favorite musicals….Chorus Line and Guys and Dolls. Favorite play would probably be Hamlet or August:Osage County. 9. Favorite website? www.jaredgertner.com. No, just kidding. Right now, it’s Facebook.com. I am obsessed with it. My love will probably fizzle out at some point, but for now….I am on there all the time. 10. Books or Magazines? Do I really have to choose. For subway reading, I prefer magazines. But, overall….books. 11. Favorite Actor? Wow. Bonus questions. Do I get extra points or something. My favorite actor? I have a lot. On film….Robert Downey Jr, Paul Giamatti, and Sean Penn pop up right away. On television….I think Michael Emerson from LOST is ridiculously amazing, and I think Jim Parsons is doing the best comedic work out there on Big Bang Theory. My theatre idol is Boyd Gaines. I love the way he goes back and forth between musicals and plays and is equally brilliant in everything he does. 12. What do you love and what stresses you most about your job? I love the rehearsal process. I love being in a room and creating something with other people who inspire me. I also love that I get a bunch of free shoes when shows end. The stressful part is what you’d imagine…..waiting to hear about a job, handling the business stuff. But I wouldn’t trade it for anything.